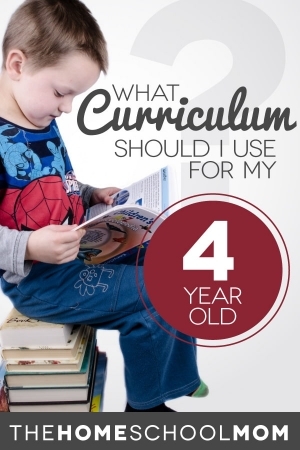 What Curriculum Should I Use For My 4 Year Old? 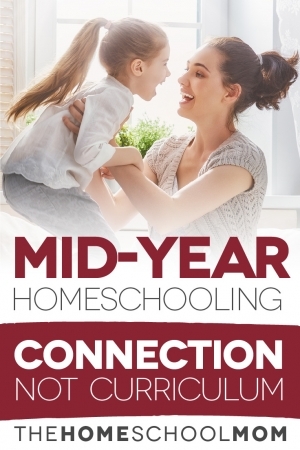 As you may have read over on my personal blog, I’m thinning my library of homeschooling books, and it’s an occasion for reflection. 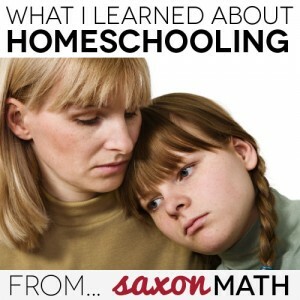 One of the things I finally feel free to do is to pass along my copy of Saxon Math. 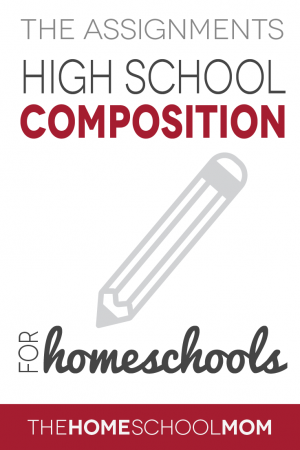 Part I of Homeschool High School Composition gives an overview of how to approach teaching homeschool composition. It is important to read it before using the assignments below, since it is a different perspective for teaching composition. 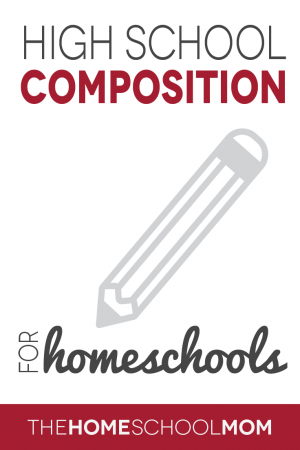 Below are the assignments for composition using this part-to-whole process. 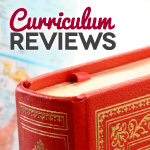 The assignments use the UNC Writing Center’s free online resources. 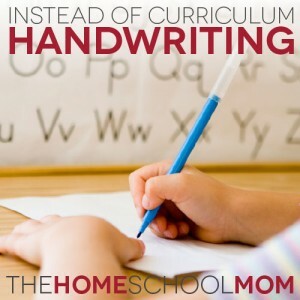 As regular readers know, I’m a big advocate of using accessible learning methods instead of curriculum. 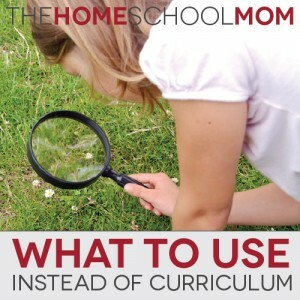 For some homeschoolers, this is in addition to their regular curriculum, and for others it’s truly instead of any packaged formal curriculum. 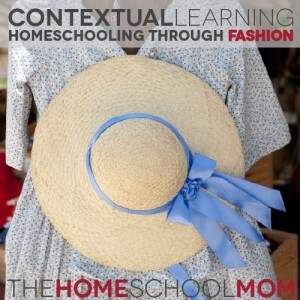 This year in my role as a homeschool evaluator, I met a number of tweens and teens who are interested in fashion. As we went through their portfolio of work and talked about their year, I was fascinated with the ways they had woven their interest in fashion with their academic studies. Two of the teens I met with had taken their interest in current fashion into the past — studying the typical dress and accessorizing of women and men in earlier periods of history. They also took their fashion interest international — studying the current typical dress of modern-day people in other parts of the world. 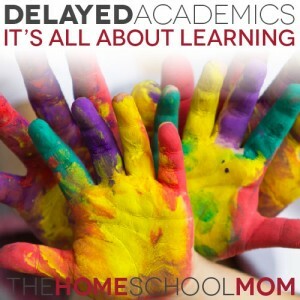 Many experienced homeschoolers have long valued the ability to delay formal academics to create a more holistic early childhood education for their young children, with the understanding that this creates a rich foundation for later academic and life success. 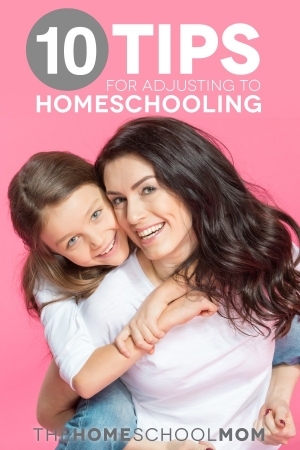 Today, parents new to homeschooling are embarking on homeschooling at a time when public schools are emphasizing early formal academics and implementing standardized testing of very young children, despite lack of evidence that these practices enhance educational outcomes for the children. 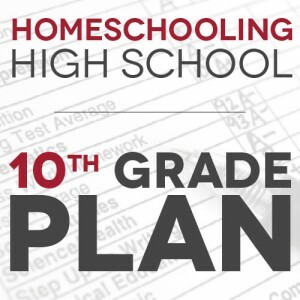 Our family has greatly enjoyed using The Great Courses audio and video recorded classes. 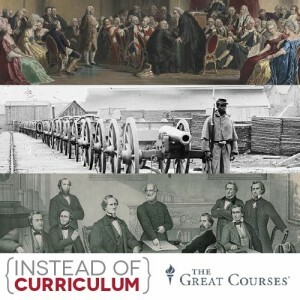 The first of The Great Courses we used was The Story of Human Language, presented by leading linguist John McWhorter, who gives 36 lectures about the development of human language, why languages change or become extinct, dialects, how languages and their grammars affect thinking, and what the study of language can tell us about history and interconnectedness of early peoples. From there, we began listening to every Great Courses CD set the library had. 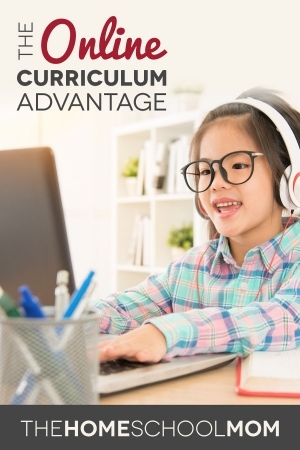 They offer courses in science, math, fine arts, music, religion, philosophy, history, literature, living, language, business, and economics. 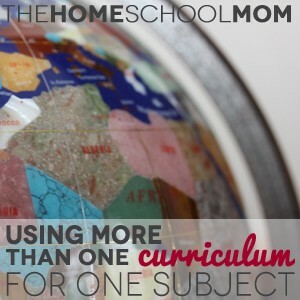 But it’s the course titles that are really intriguing — such as Understanding the Universe: An Introduction to Astronomy, The Other Side of History: Daily Life in the Ancient World, Writing Creative Nonfiction, How to Listen to and Understand Opera, and nearly 400 more. You may not find it in the DSM-5 list of psychological disorders, but I promise you it exists. 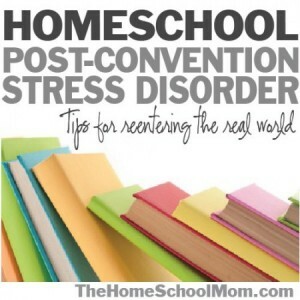 You’ve heard of Post-Traumatic Stress Disorder (PTSD)? 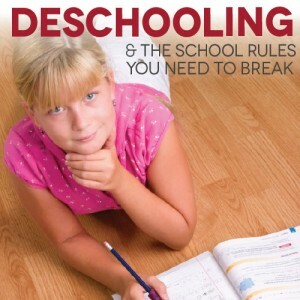 Yeah, just call this PCSD. 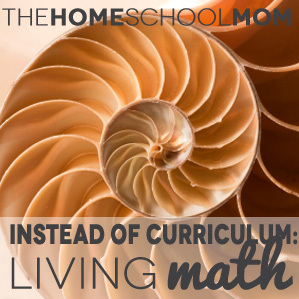 I am going to be a math curriculum expert before this whole homeschooling thing is over. 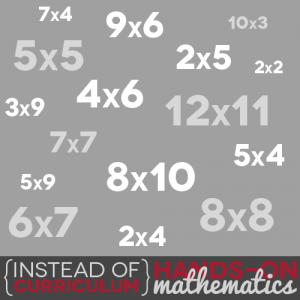 Yep, we are now on our third math program in four years. 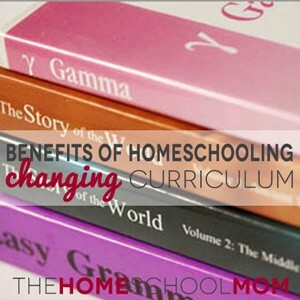 How Did Your Curriculum Work For You?